Rewards based, social e-commerce platform fueled by top influencers. 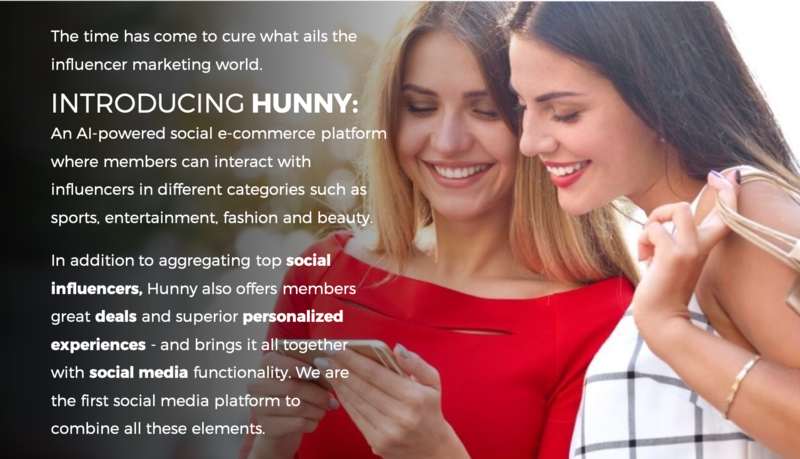 Hunny is an all-in-one, social e-commerce platform based on the marketing power of influencers. Members interact with influencers in specific categories such as sports, entertainment, fashion and beauty. They are given curated opportunities to purchase products, discounted deals, and unique experiences not generally offered elsewhere. Members are rewarded in loyalty points for the time they spend on the platform. 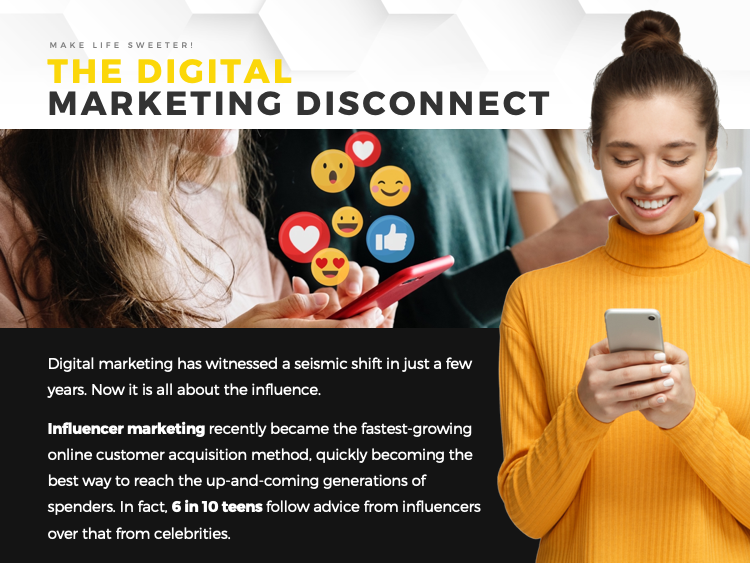 Bringing all of these elements together transforms an immature influencer landscape into one that creates a bottom-line benefit for all key stakeholders. 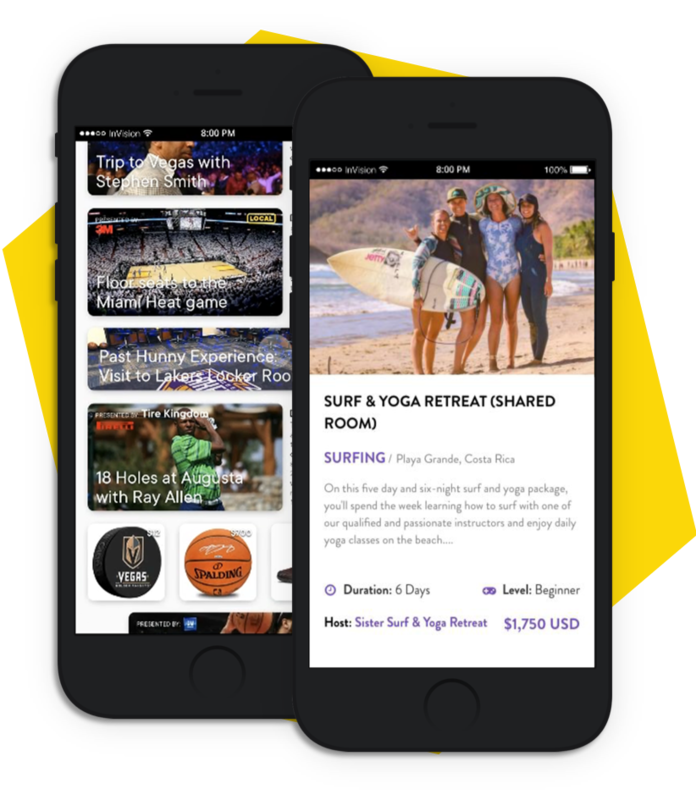 Hunny’s use of top technologies like AI (artificial intelligence) and data analytics help advertisers and influencers better understand the behavior of their audience and how to engage them on any given campaign or post. Big Data meets Deep Data for influencers. 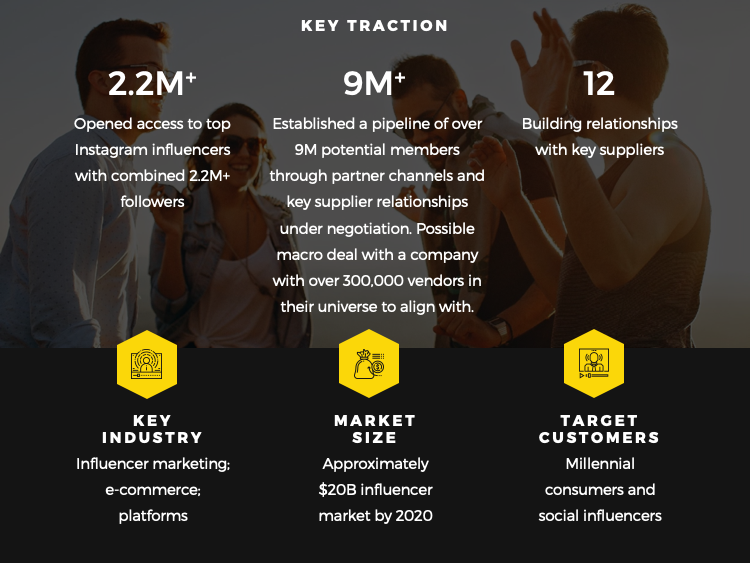 Think of our platform as a targeted, laser-focused e-commerce website where we take a deal-driven approach to connecting businesses with customers, while providing a higher level of insight and the branding power of influencer marketing. Hunny works by engaging members in specific lounges that reflect their lifestyles. 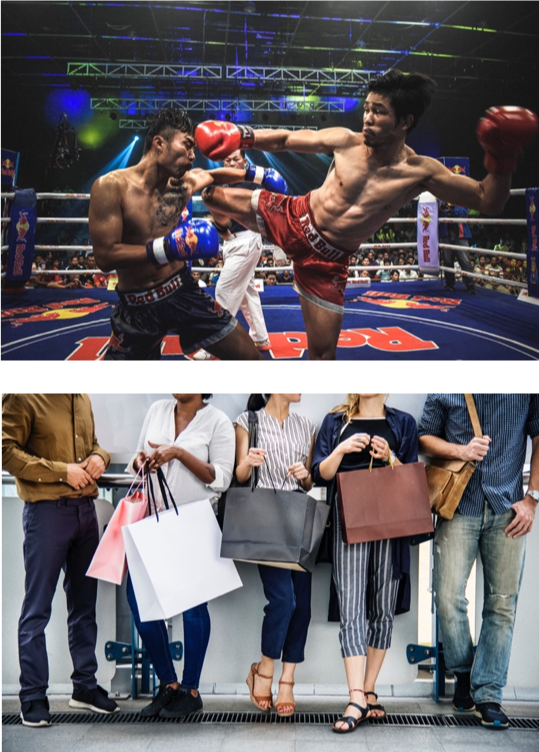 Members can view what styles are trending in the fashion lounge, score tickets to the big MMA fight in the sports lounge, or see what is happening in the entertainment world, all while easily navigating through the site in just seconds. It is the ultimate social community experience. 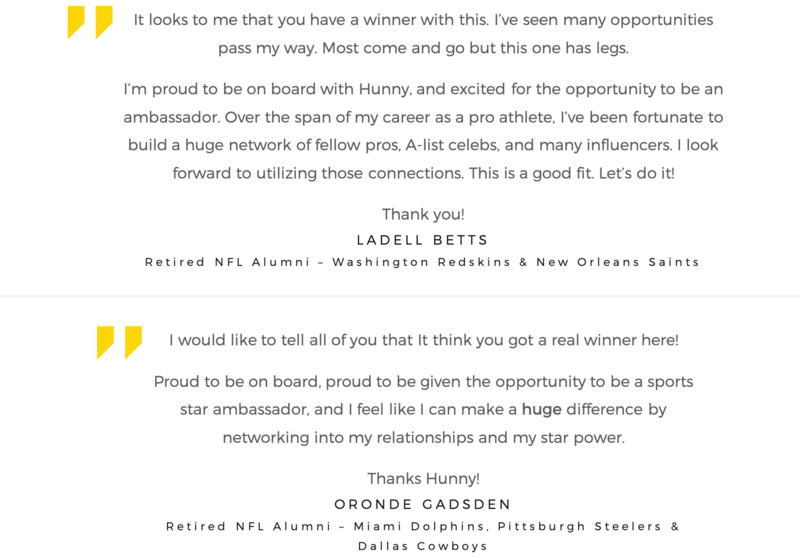 Hunny connects people to social influencers who share their passions and opens up a world of interactive possibilities. 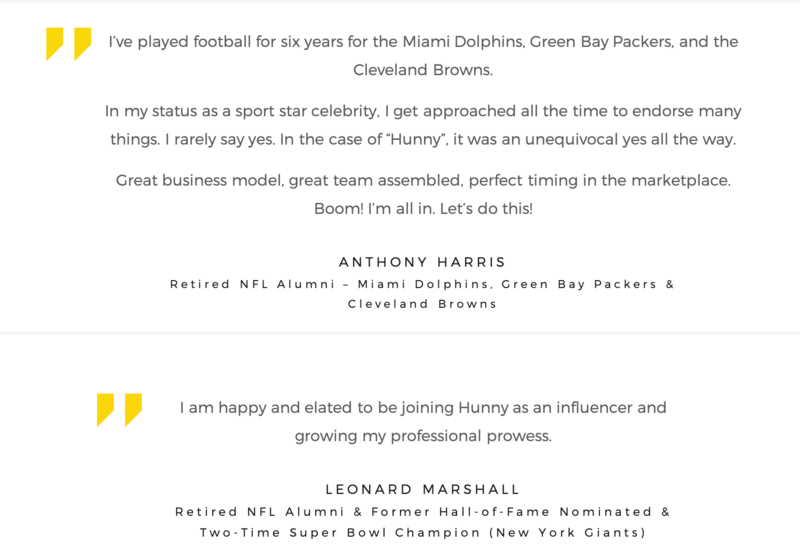 Hunny plans to allow members to purchase unique experiences and deeply discounted products and services tied to sports, music, beauty and fashion, using their Hunny Reward Card or regular debit/credit card. It starts with AI and data analytics. 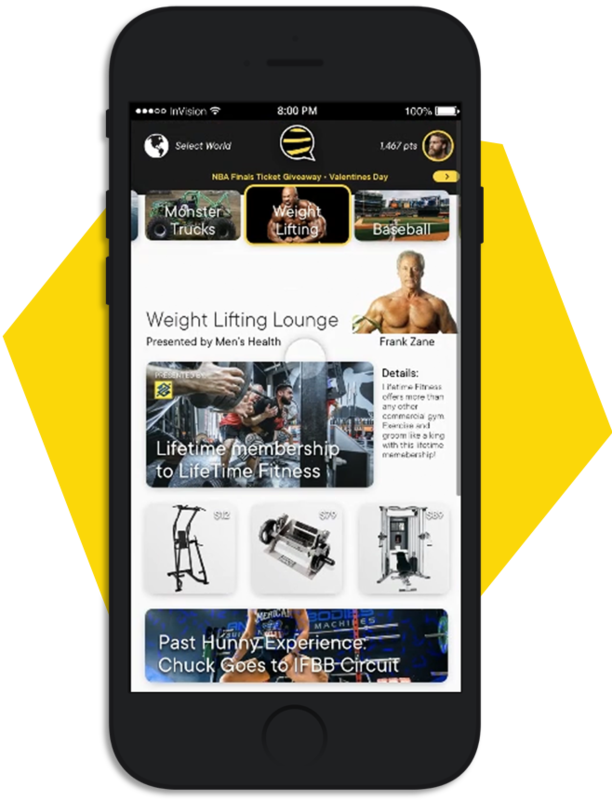 Members receive targeted, customized, unique experiences that match their interests. 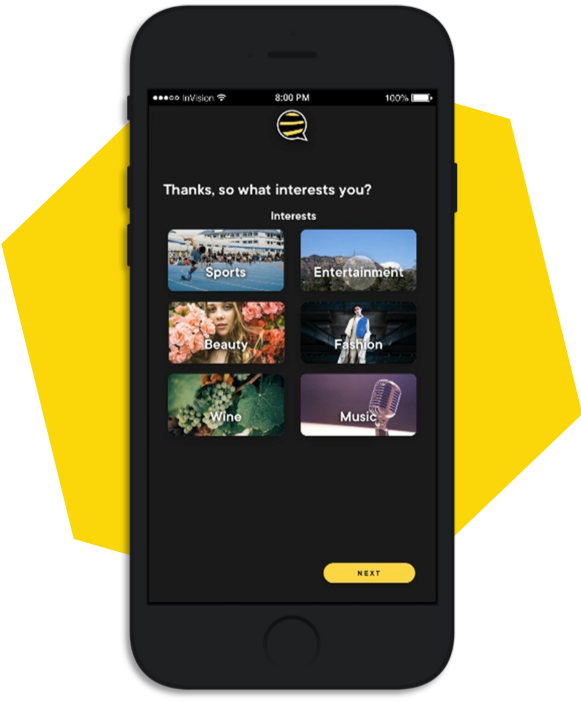 As members browse Hunny’s curated content, they will be rewarded with Hunny Loyalty Points. 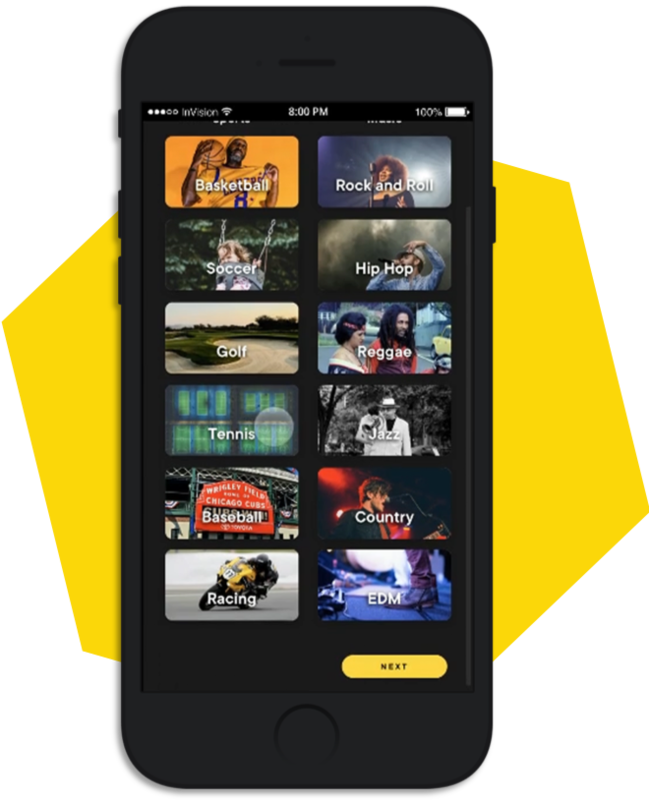 The more time spent on Hunny, the more opportunities members will have to win unique experiences and other prizes offered daily. We are consolidating thousands of influencers under a single roof and allowing them to merge all social media accounts onto one dashboard. Our rich suite of AI tools provides even more influencer benefits, including user growth and social media brand campaign management. All the influencer needs to do is to join a lounge and press “send” to activate content and engage members. The influencers will be compensated with a percentage of sales in their lounge and stock. 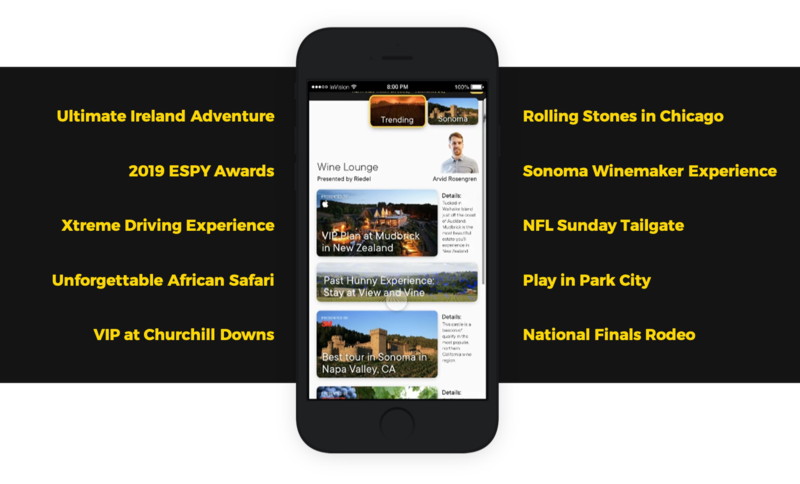 One of Hunny’s top features is its customized social shopping experiences. 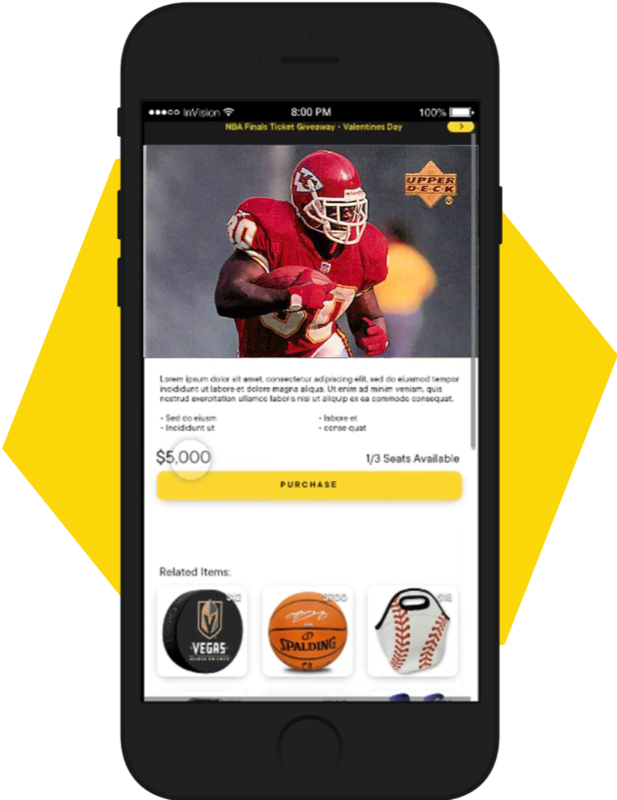 Hunny will also offer flash deals, best sellers, recommended deals, all-time favorites, and unique experiences - making them available for purchase in one click. We will target these offers to our members based on our AI and data analytics. Members are rewarded in loyalty points for everything they do on the site, from window shopping to browsing influencers, as a thank you for the valuable data provided. In deep discussions with various blue-chip strategics in nascar, beauty and fashion, even the celebrity comedy world - totaling over 3M followers (potential members). Platform development strides thanks to technology partnerships secured with Silver Logic and Ciright. Entered user acquisition partnerships with Being Latino, which represents 5M users today, another 12M under negotiation – giving us access to 17M users on one platform alone. Also have an agreement in place with OKTV with a close contract to come later, representing another 4M uses. Currently securing our first dozen suppliers in the apparel, equestrian, and polo communities - including US Polo Assn., The Tackeria, and 10 others. 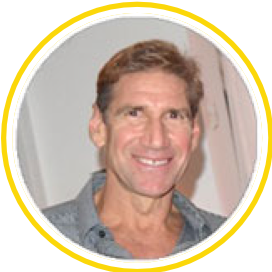 Jeff Vanderpol | President & Founder | Widely respected innovator with entrepreneurial successes in multiple industries, including tech, entertainment, and real estate ventures. Has proven an ability to spot “the next big thing”, and is doing it again with Hunny. 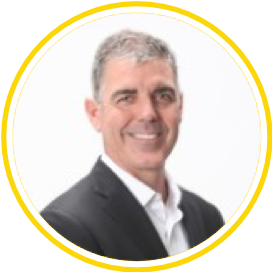 Kirk Layne | COO | Strategic leader and entrepreneur with over 25 years of business and technology experience - including “Launch of Setnet International” – a startup venture partnership with General Instrument, acquired by Motorola in 2002. 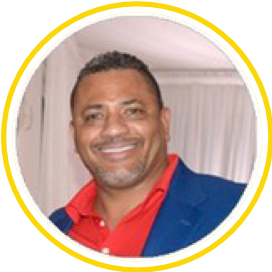 Jason Brown | CFO / Director | More than 20 years of prestigious national and regional firm experience, he has combined his exceptional financial and tax consulting skills and his passion to serve and collaborate with entrepreneurs and emerging businesses. Jason’s professional experience includes: Federal, multi-state and international taxation, mergers and acquisitions, and exit strategy planning. David Hartmann | CTO | Has a passion for designing platforms that produce innovative technology solutions, combining things like APIs, AR and the IoT. His vision to streamline the process of bringing innovative ideas to life is currently being played out with Hunny. 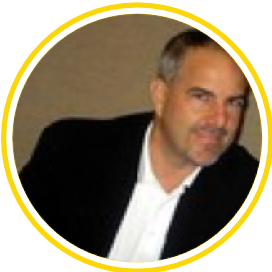 Joe M. Callahan | Technology Advisor | Founder and CEO of the Ciright Companies and an Internet of Things expert. 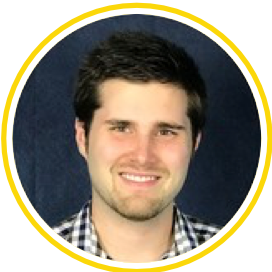 Combining a mix of engineering, programming and creative marketing, Joe specializes in eliminating traditional technology barriers across all industries. Jim Dodrill | Corporate and Securities Counsel | Over 25 years’ experience as a corporate and securities transactions attorney. He assists a global roster of select clients as outside general counsel and with securities offerings and M&A transactions. 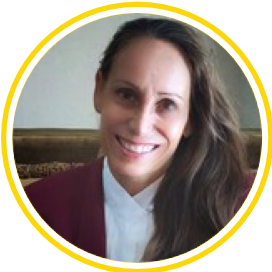 Christina Duarte | Social Media Advisor | Over the last several years Christina has worked as a private consultant and owns Logitech Consulting L.L.C. 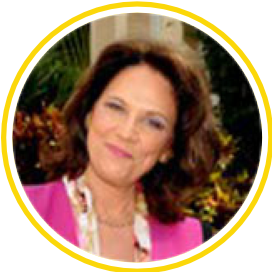 She has extensive experience working in the e-commerce space and has owned and operated her own e-commerce business. She is originally from Los Angeles, CA, and studied at California State University Northridge (CSUN), earning a BA in Sociology and did graduate work at University California Los Angeles (UCLA) studying business and legal. 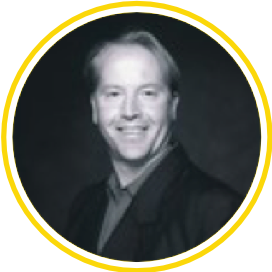 Michael Anderson | Digital Marketing Technologist | Over 30 years of sales and marketing experience with the past 10 years specializing in SEO, SEM, social media and video marketing. 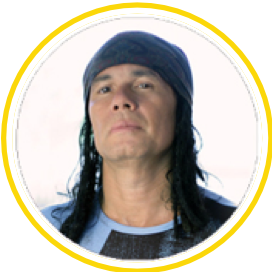 Wayne Jobson | Celebrity Influencer Ambassador | Born in Jamaica, Wayne grew up with close ties to both reggae and the Marley family. Diki Jobson, a cousin, started Island Records along with Chris Blackwell and managed Bob Marley and the Wailers, while another cousin, Diane Jobson, was Marley’s attorney. Wayne is a double Grammy Award winning producer and a renowned artist himself. Lexye Aversa | Strategic Relationship Ambassador | Featured as “Best Global Event Planner” on the FOX TV Series Best of South Florida, Lexye is the Founder (1981) and President of Professional Touch International, orchestrating meetings, incentive travel programs and promotional marketing for multi-national entities (such as Sony, Fox, Lindt, CapitalOne, ADT, Cereidian, D&B, World Trade Center, Medline, WRB Insurance, Life Extension, Red Cross, American Lung Asso., LPGA, Women’s Chamber of Commerce, and countless others). 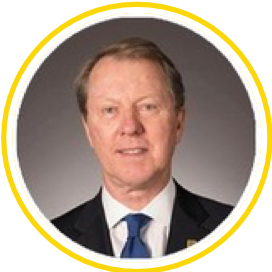 John Carson | Corporate Partnerships | Former President of Cadbury Schweppes North America and is Chairman of the Board, Managing Partner & Co-Founder of IBC. 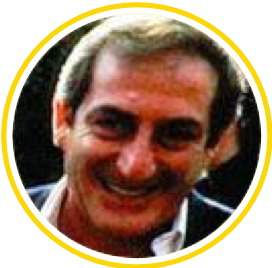 Jospeh C. Tirinato | Media Corporate Relationships | Former President MGM – Media Corporate Relationships and past American broadcasting executive. 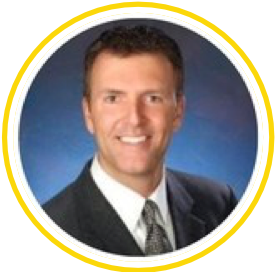 Steve Wilson | CFO | Seasoned C-Suite executive for top multinational companies. 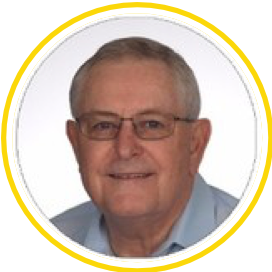 Past roles include CFO of RJR Nabisco & Pepsi-Cola USA, and President at Frito-Lay of Brazil & Franklin Mint. Possesses an expansive network of blue-chip corporate liaisons. 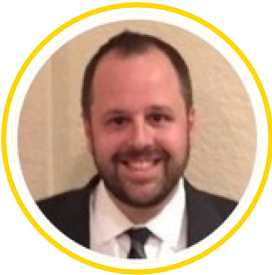 Ryan Beckman | Director | Graduated from Western State College with a BA degree in Accounting/Finance Emphasis in 1999. Through his experience in the industry, Ryan has analyzed financials for all size companies, voted on loan committees helping approve credit of up to $20M, developed budgets for $100M bank, and counseled business owners on how they can better run their businesses. 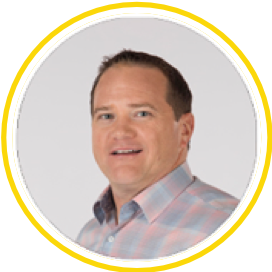 Dr. Dave Jensen | Director | A world class sports chiropractor and sports doctor to the stars such as Xgames, Olympics, Hollywood stars, Motorsports. Entrepreneur to nine other businesses and startups worldwide.